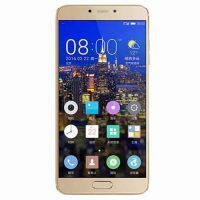 Buy Gionee Phones | Latest Gionee Phones and Price in Nigeria including Gionee M5 Plus, Gionee S10 Lite, Gionee P7, Gionee X1S, Gionee A1 and more from Pointek. 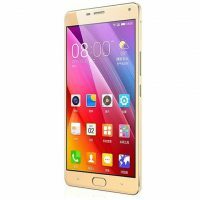 Latest Gionee Phones and Prices in Nigeria. 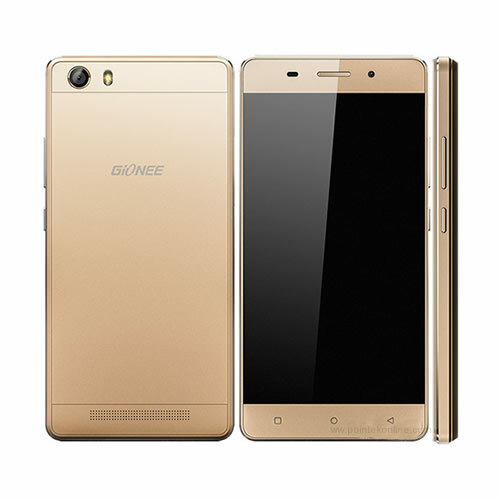 Gionee phones are one of the most consistent brands in the offline smartphone industry for several years. The company recently unveiled two new smartphones at MWC 2017—Gionee A1 and Gionee A1 Plus. 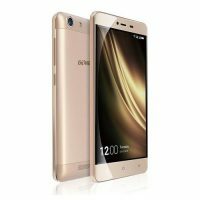 Without much delay, Gionee rolled out the Gionee A1 smartphone in India in less than a month’s time. 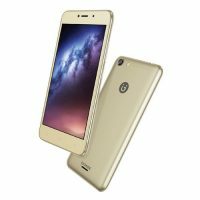 The smartphone costs Rs 19,000 and focuses on selfies and battery with a 16MP selfie camera and a 4010mAh battery. 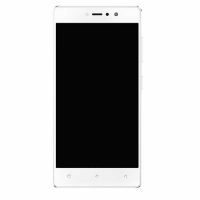 We also have the so many latest gionees phones and price in Nigeria. 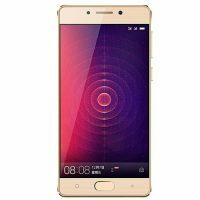 Top Gionee phones that are in nigeria are Gionee m5 plus, gionee s10 lite, gionee p7, gionee x1s, gionee a1. 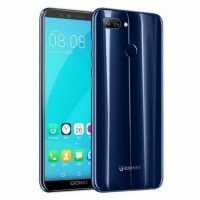 The Gionee S10 Lite mobile features a 5.2" (13.21 cm) display with a screen resolution of HD (720 x 1280 pixels) and runs on Android v7.1 (Nougat) operating system. 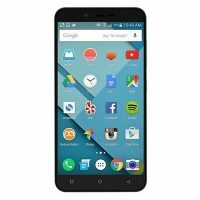 The device is powered by Quad core, 1.4 GHz, Cortex A53 processor paired with 4 GB of RAM. 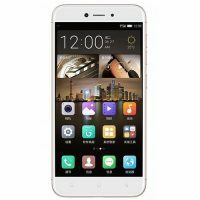 As far as the battery is concerned it has 3100 mAh. Over that, as far as the rear camera is concerned this mobile has a 13 MP camera . Other sensors include Light sensor, Proximity sensor, Accelerometer, Compass. 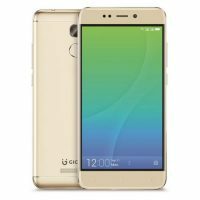 So, does it have a fingerprint sensor? Yes, it does. 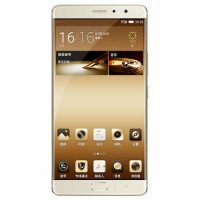 For graphical performance that can make games run smoothly, this phone has got a Adreno 308 GPU. On board storage is at 32 GB with the option to expand the memory by Yes Up to 256 GB. 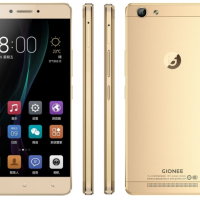 Gionee Phones are the best.